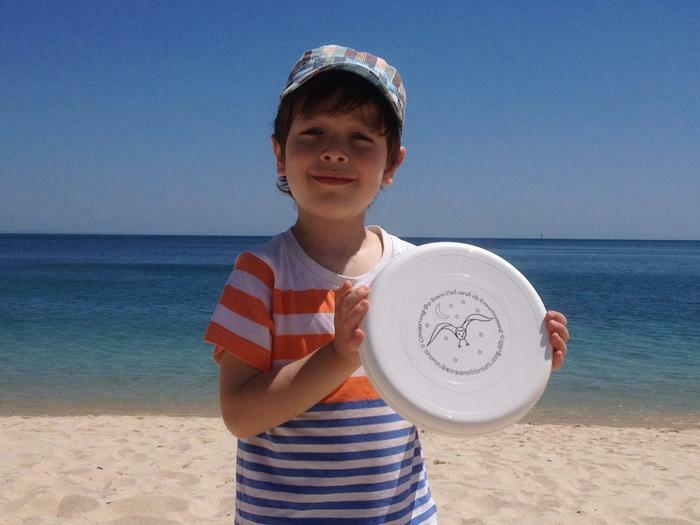 This fun frisbee is made from recycled plastic with a design unique to the Barn Owl Trust. 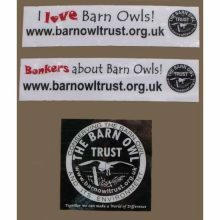 Tried and tested it’s perfect for hours of fun for adults, children or pets. 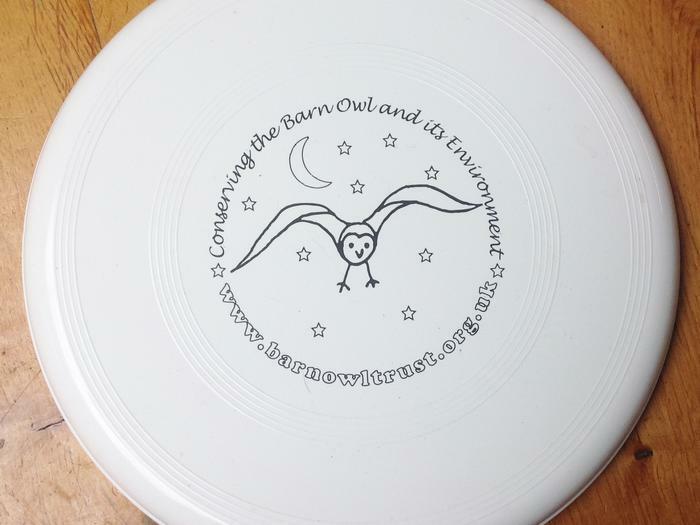 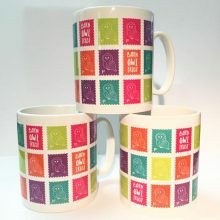 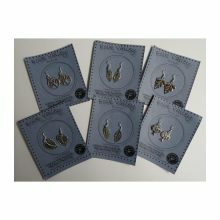 This fun frisbee is 220mm across and made from recycled plastic with a design unique to the Barn Owl Trust. 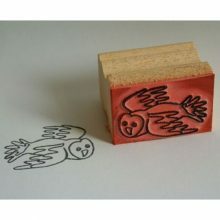 Tried and tested it’s perfect for hours of fun for adults, children or pets.